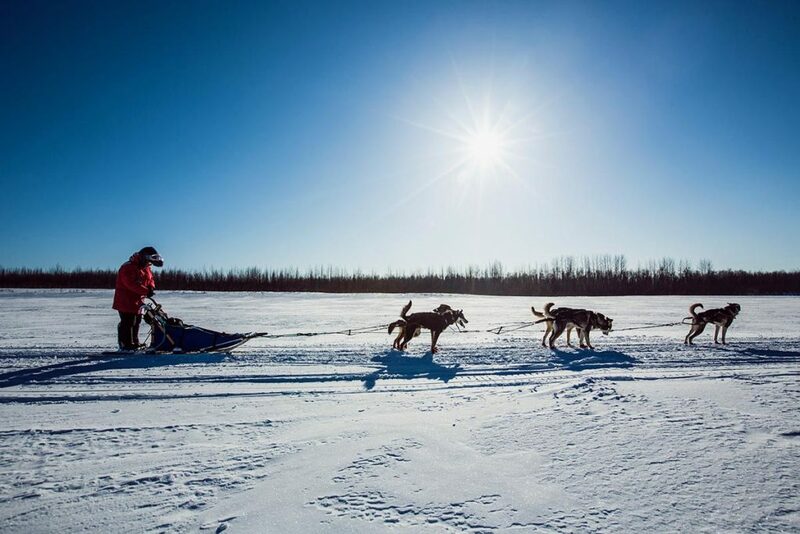 The ultimate Alaskan experience is now for you and your family! 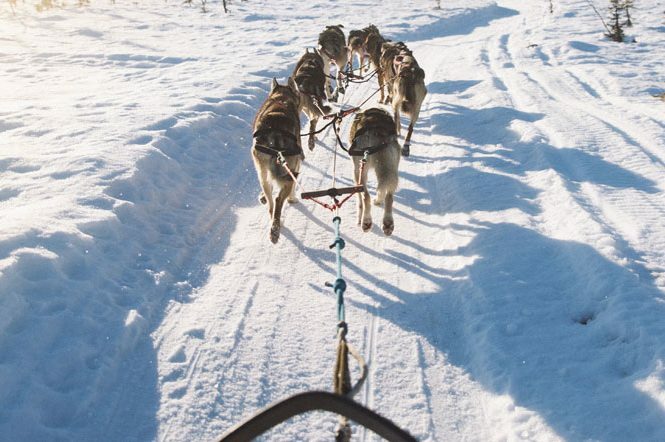 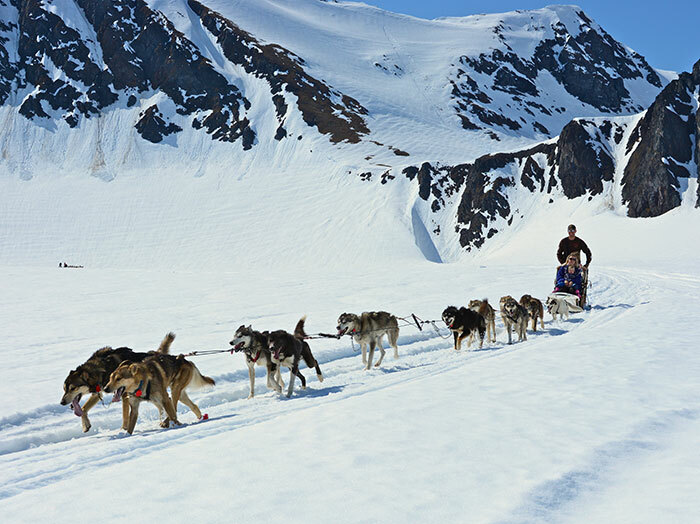 You can experience Alaska's State Sport year round with these summer dog sled tours! 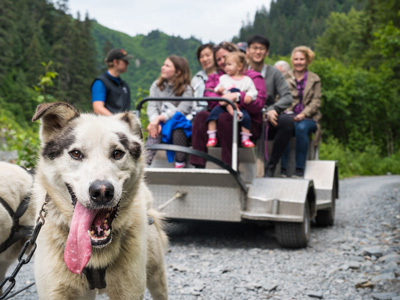 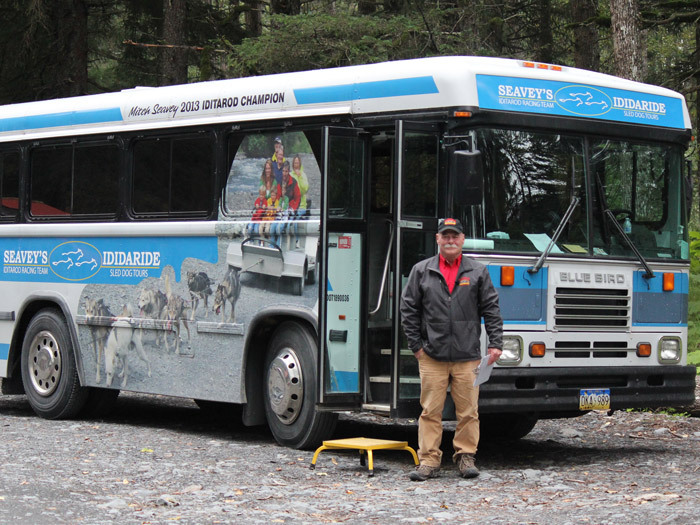 A full day tour of Seward that includes a trip to Exit Glacier, a dog sled ride and tour, lunch at the Resurrection Roadhouse, your one of a kind day tour of Alaska! 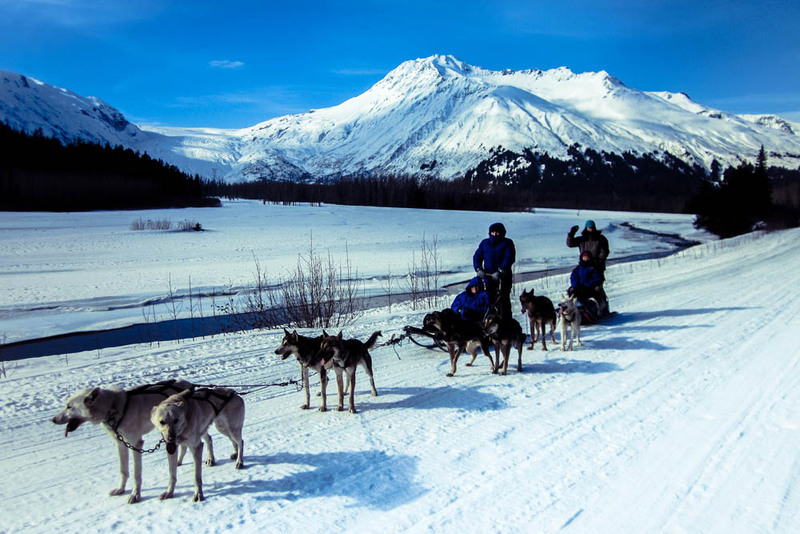 Take a beautiful helicopter ride to one of two glaciers, where you will get to enjoy Alaska dog sledding on the snowy Alaskan glaciers and cuddle adorable husky puppies!